Many students ask us how much does it cost to study in China? Its really important to plan so you have enough money for studying in China. 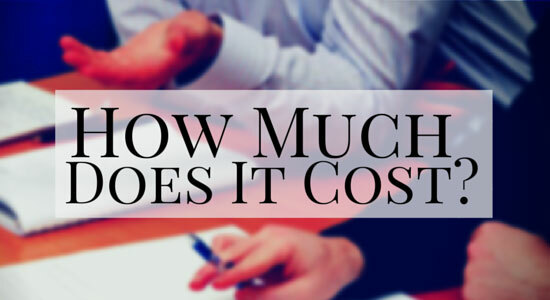 You can find the answer using our cost calculator here. You can use this to show to your parents so they can help with budgeting.